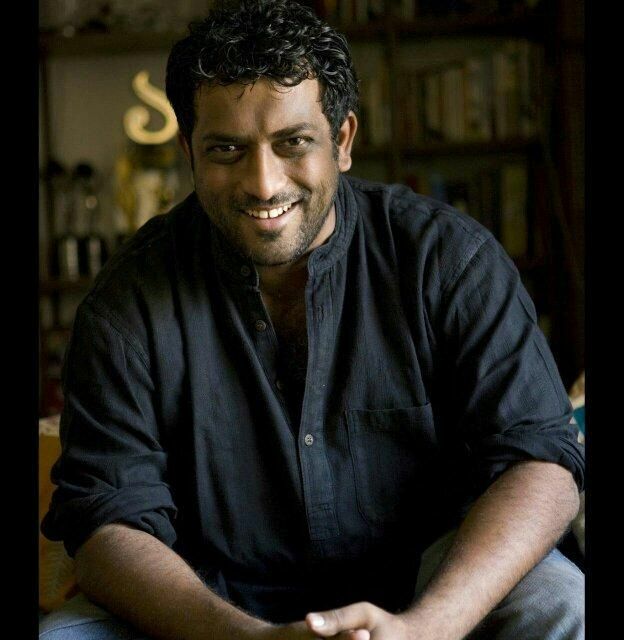 HomeCinemaMasalaThe sweet story behind Anurag Basu’s Jagga Jasoos. 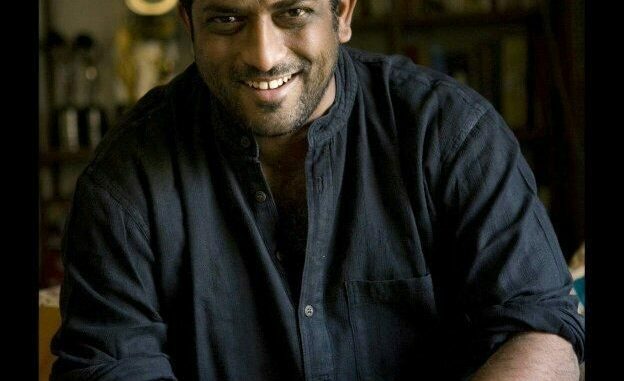 The sweet story behind Anurag Basu’s Jagga Jasoos. Ranbir Kapoor and Katrina Kaif starrer Jagga Jasoos is being keenly awaited by the audiences. However what many don’t know is that during the first trial of Barfi, Basu’s daughters who watched the film didn’t quite love the film. This was when Anurag promised his daughters and assured them that the next film that he will go on to make will be something that they would completely enjoy. Jagga Jasoos is an attempt by Anurag to cater to audiences of all age groups and a film that his daughters too would love and enjoy. The duo, Anurag and Ranbir who delivered an extraordinary film Barfi, are coming together for the second time with Jagga Jasoos. Imran and Kangana dance on their tunes!